One of the Seven Wonders of the World, Victoria Falls in Zimbabwe is every bit as amazing as you imagined it to be. Named after its world wonder, the city of Victoria Falls is home to 33,000 residents and welcomes visitors to its most prized possession. 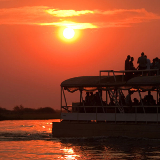 Attractions include Victoria Falls waterfall, Victoria Falls National Park and the Zambezi River. Get ready to be blown away by beauty because cheap flights to Victoria Falls are now available for a limited period of time! Victoria Falls is home to Victoria Falls Airport (VFA), located on a 20-minute drive from the town centre. No matter your adventure type, the town of Victoria Falls has you covered. 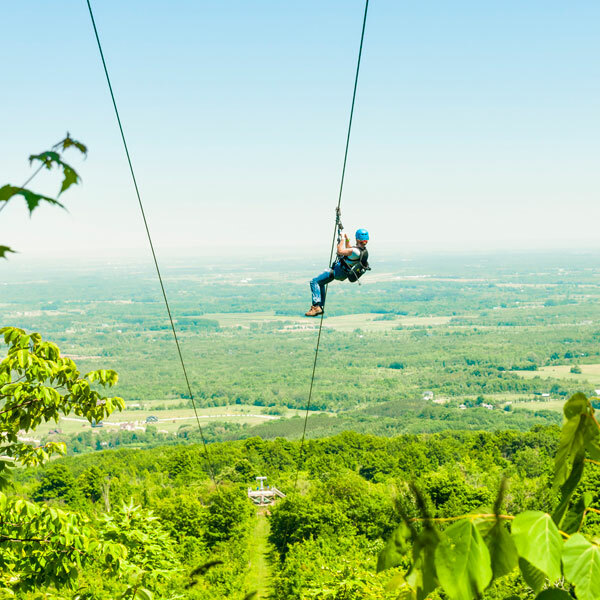 From white water rafting, to zip lining to bungee jumping – you can do it all! 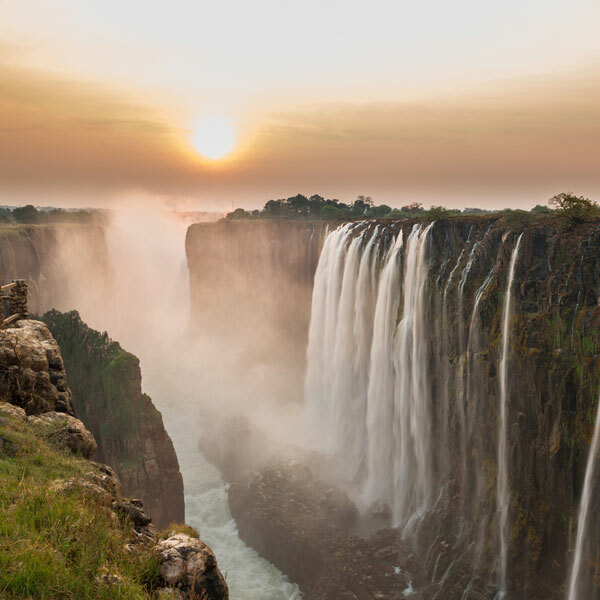 Known as “the smoke that thunders”, there’s nothing that quite prepares you for the majesty that is Victoria Falls. It’s the largest waterfall in the world and is absolutely breathtaking. Live your wildest dream by visiting Lion Encounter and walking right beside the kings of the jungle. 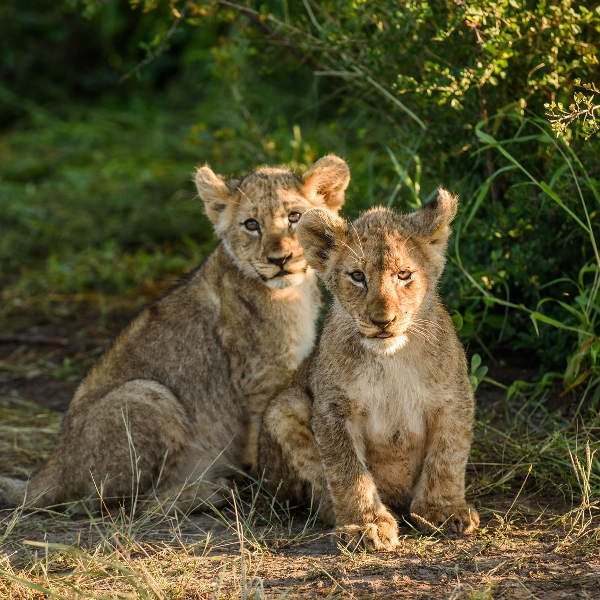 The lions are all part of a conservation project. With the world’s largest waterfall as its main feature, the town of Victoria Falls is a great visit at any time of the year. 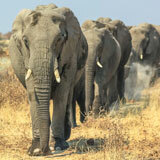 The most popular time to visit would be during the dry season, from November to February. During this time, it gets quite wet, allowing the waterfall to flow at its full potential. However, you may not get the best pictures as it often rains during this season. The best time to visit would therefore be in the dry season, between March and September when the waterfall is least active and you can get close enough for some fantastic shots. You will get the best views of the surrounding areas and also be able to enjoy all the various other activities that the town has to offer. For cheap flights to Victoria Falls, consider visiting between December and February. Named one of the Seven Wonders of the World, the Victoria Falls waterfall is located in a quaint, tourist-friendly town of the same name. As you enter the town, don’t be surprised by the ‘smoke’ that you may see, this is just the fog from Mosi-Oa-Tunya, as the waterfall is traditionally called. The majesty of the Victoria Falls in its full glory has been known to leave visitors breathless as there’s nothing quite like it. Depending on the time of year that you visit, you may need to put on a light rain jacket to avoid its stray! There are many wonderful activities to do in this town so try not to forget that you’re in an exotic location with flowing rivers and spectacular wild animals nearby. For an unforgettable experience, pay a visit to Lion Encounter where you can interact and walk beside these beautiful creatures. All of the animals are part of a conservation programme to educate and look after the animals in the wild. And to get your adrenaline pumping, make sure to try out some of the numerous adventure sports available in the area. Bungee jumping, kayaking and white water rafting in the Zambezi river, as well as zip lining across forest beds are just some of the activities to keep you entertained. 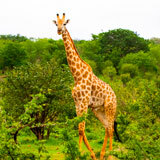 Compare several airlines, and book your cheap flights to Vic Falls online at Travelstart! There are always people out and about in Victoria Falls and there is a strong security presence – to keep the tourists feeling safe. If you need to travel away from your resort in the evening, then it would be best to call a private taxi and discuss the price upfront. Also, it is not safe to walk the paths down to the waterfall and river after dark as you could slip and hurt yourself and may encounter some wildlife. In the town the vendors are helpful and friendly. There is a large variety of accommodation to choose from when staying in Victoria Falls and you can find everything from high-end hotels, to cozy B&B’s to self-catering cottages. Decide on your accommodation best according to the activities that you plan to do during your time there. Please note that some places may be further out of the town than you may expect, so make sure to check ahead of time. Most attractions in Victoria Falls are in walking distance so it’s easy to navigate and move around while enjoying your stay in town. A nice touch to get around is to cycle as well (you can hire a bicycle for the duration of your stay), and of course there are taxis available which you can ask your hotel to call for you. To and from the airport you can find airport shuttles which charge between R300 and R450.